Prepare yourself for Round 2 of this year’s much-loved 70s trend. A huge hit for SS15, even the most versatile designers seem to be stuck in a time warp as we embark upon yet another revival of all things retro for A/W15. Check out our compilation of some must-have pieces here. 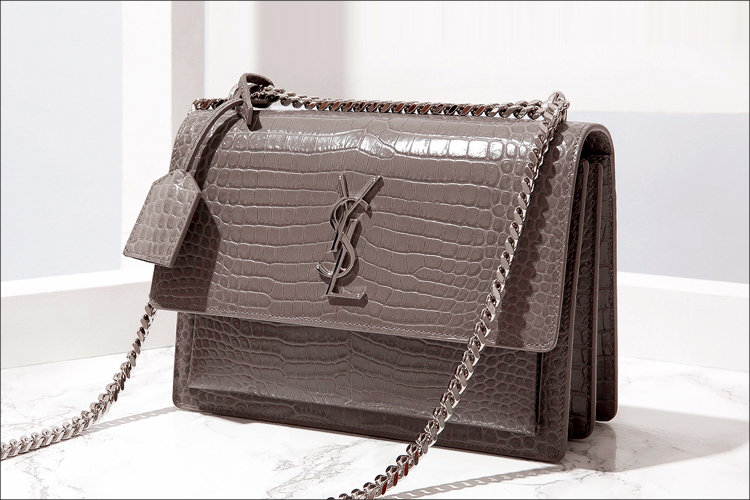 What are the Top 5 bags that you need on your arm next season? We think we might know... Think chic and timeless with a touch of glitz. The first Yves Saint Laurent exhibition to be held in the UK is coming to The Bowes Museum this Summer. Find out more about this great moment in history with Cruise Life. 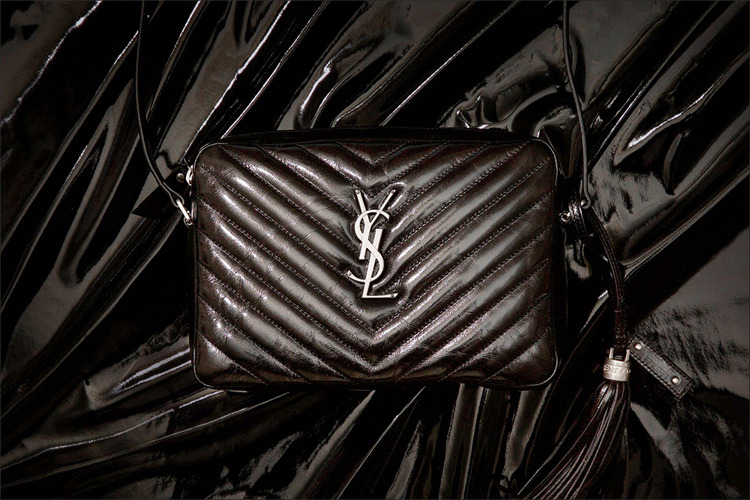 Swoon over Saint Laurent for another season with Cruise. Let us give you the latest on the pieces we are all lusting after.